Free round the world flights, hotel upgrades and bonus stopovers sound too good to be true to you? Well it’s the world savvy travel hackers live in and you can too. 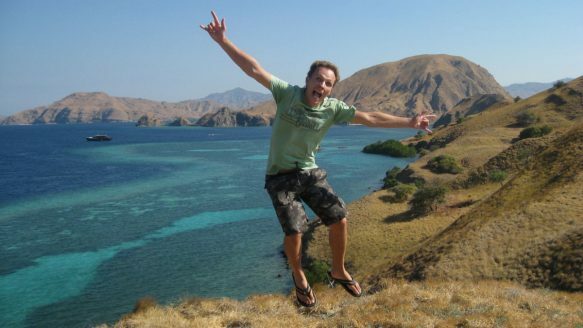 You’ve probably heard about travel hacking before, from people like Chris Guillebeau, a ninja travel hacker, who’s traveled to all 193 countries in the world using air miles to get free flights and stays in hotels along the way. So much of travel hacking is about being creative and taking the time to follow deals and geek out tracking metrics and numbers. For some it’s a hobby, and for others it’s a full time gig that can save you thousands of dollars every year and get you some major perks and upgrades. Despite all my years of travel, I’m not yet the savvy travel hacker although now I have my US Credit card I plan on being. It comes down to a couple key points, and it is far less complicated than you think once you start. There a number of credit cards that offer tens of thousands of points as a signup bonus which can eventually be redeemed for flying miles. You can find a full list of the best ones here. You can also find a pretty comprehensive guide to travel hacking a flight here. In general if you’re a US resident you get way better deals on credit cards that give huge bonus sign up points compared to most other countries I’ve investigated (including Australia, New Zealand, Canada and the UK). The basic premise is use your credit card for EVERY single purchase, pay it off each month in full and rack up miles for every dollar spent, then you can redeem them on major airlines for free flights or hotel stays, or flight or hotel upgrades. Another way to gain flight miles is to keep up to date with the bonuses that airlines and hotel accommodations are offering. Sometimes just by filling out a survey, they’ll give you 500 frequent flyer miles. 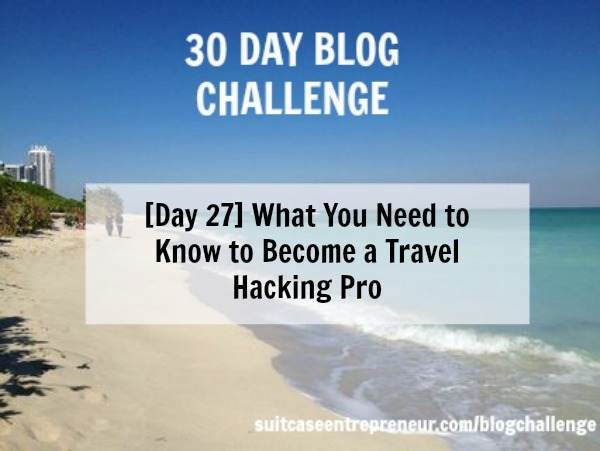 There a number of deals, and it can be tough to keep up with them all, which is why Chris created the Travel Hacking Cartel, which can teach you the nuts and bolts of travel hacking while also sending you notifications of the deals, making it dead easy to travel hack. But travel hacking isn’t limited to just airfare and hotel accommodation. You can also travel hack by saving money on food, the souvenirs you buy, transportation, etc. I talk more about everyday tourist travel hacking and finding bargains here. I’m always up for showing people how to game the system and get free flights, but to be honest what interested me most was the fact that I received $200 for every person that signed up. This was a definite win-win situation. After spending a few months hawking the offer among friends, family, and strangers online, I accrued over $5000 in commissions, enough to fund a couple more adventures overseas. 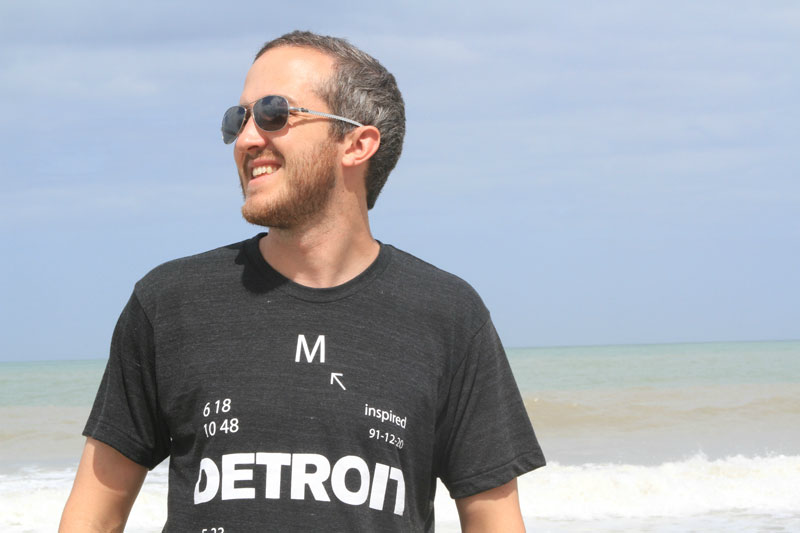 Matthew Bailey is an Adventure traveler, Explorer, Writer, Entrepreneur & Maximalist. He got so good at hacking the system that he set up Canadian Free Flyers to show Canadians how to fly for free (just in case you couldn’t guess from the name). “One of the best perks when traveling on frequent flyer miles is the free stopovers. Depending on the destination, you may be able to squeeze in anywhere from one to three stopovers. Sometimes you can get really creative and add a long layover as well, which will give you up to 24 hours to get a quick experience of a new city. My fiancé and I made a trip to Mexico City a couple of years ago. En route, I really wanted to see Chicago for the first time, but I also wanted to visit a friend in Austin, Texas. I was only permitted one stopover, but I managed to get really creative with the booking agent. After much discussion, we booked a 23-hour-and-57-minutes layover in Chicago on a Saturday night followed by a three-night stopover in Texas. Don’t forget to leave a comment below or a trackback to your blog response. Share your post from your own site on social media using #TSE30DC at the end of your tweet or post. Choose the badge you most like from right here. Then just COPY the HTML code already pre done for you, and PASTE it into the HTML tab of your post. How to Travel Around the World for $418 by Steve Kamb. What’s next in the 30 Day Blog Challenge?